A deep blue colorant extracted from the leaves of various species from the Indigofera genus. 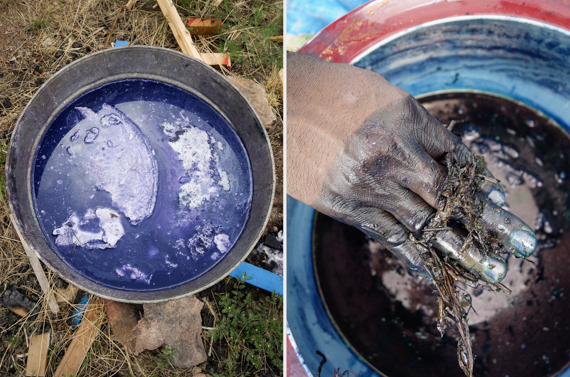 Indigo is one of the world’s oldest and most valued dyes, and was believed to have mystical properties. Usage was universal. 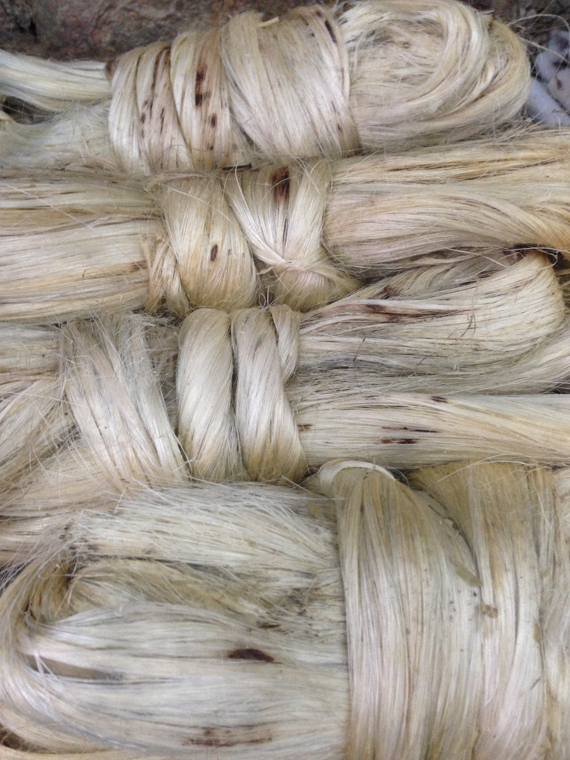 Blue-dye traditions stretched across ancient civilizations in Mesopotamia, Egypt, Iran, Africa, Greece, Rome, Britain, and Mesoamerica, with India the most influential and oldest center of indigo dyeing. Perhaps a hint to its obscured chemistry, blue dyestuff did not appear on fabric until long after red, ochre, pink, and purple.